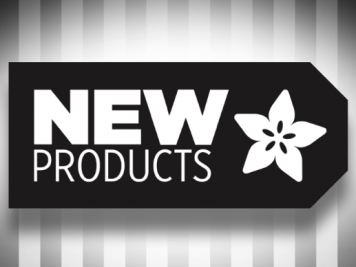 Updated GUIDE: Raspberry Pi Sensing Movement @adafruit #adafruit #CircuitPython #rpi « Adafruit Industries – Makers, hackers, artists, designers and engineers! 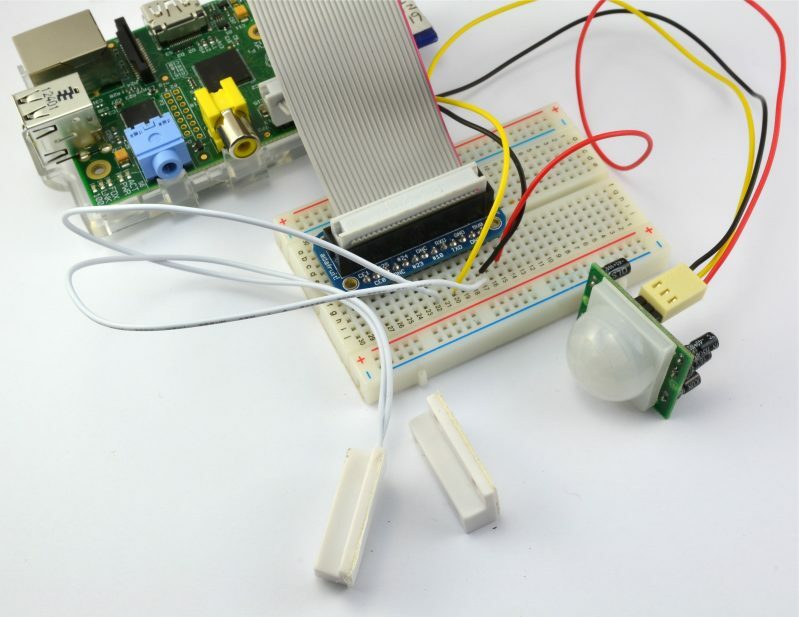 One of our easier and more powerful tutorials for detecting movement Adafruit’s Raspberry Pi Lesson 12. Sensing Movement has been updated. 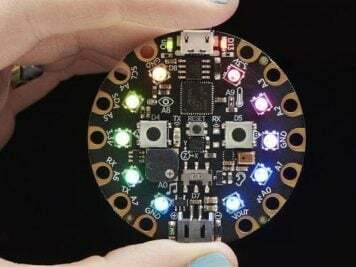 This guide now makes use of the adafruit-blinka circuitpython libraries which make talking to the PIR (motion sensor) and magnetic door switch as easy as possible. 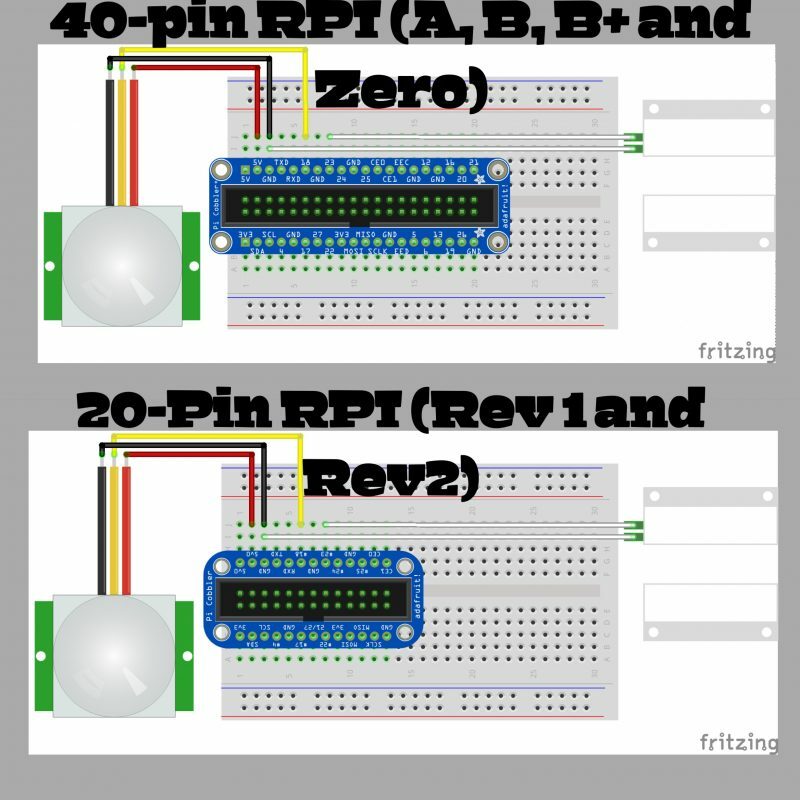 This guide works for both the early 20-pin Raspberry Pis (Rev 1 and Rev 2) as well as the current generation of 40-pin Pi’s (A, B, B+ and Zero). 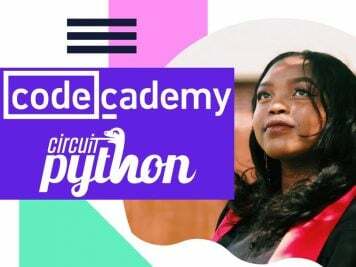 The code is straight forward, the component connections are minimal which makes this guide is an ideal place to start for someone just getting started with CircuitPython on a Raspberry Pi.